European, Blues Hall of Fame ® Blues Artists of Europe inducted into the Blues Hall of Fame ® includes inducted Blues Artists of Europe. The Blues Hall of Fame ® includes inducted Local Blues Artists of Albania. The Blues Hall of Fame ® includes inducted Local Blues Artists of Armenia. The Blues Hall of Fame ® includes inducted Local Blues Artists of Azerbaijan. The Blues Hall of Fame ® includes inducted Local Blues Artists of Austria. The Blues Hall of Fame ® includes inducted Local Blues Artists of Belarus. The Blues Hall of Fame ® includes inducted Local Blues Artists of Belgium. The Blues Hall of Fame ® includes inducted Local Blues Artists of Bosnia & Herz. The Blues Hall of Fame ® includes inducted Local Blues Artists of Bulgaria. The Blues Hall of Fame ® includes inducted Local Blues Artists of Croatia. The Blues Hall of Fame ® includes inducted Local Blues Artists of Czech. The Blues Hall of Fame ® includes inducted Local Blues Artists of Denmark. The Blues Hall of Fame ® includes inducted Local Blues Artists of England. The Blues Hall of Fame ® includes inducted Local Blues Artists of Estonia. The Blues Hall of Fame ® includes inducted Local Blues Artists of Finland. The Blues Hall of Fame ® includes inducted Local Blues Artists of France. The Blues Hall of Fame ® includes inducted Local Blues Artists of Georgia. The Blues Hall of Fame ® includes inducted Local Blues Artists of Germany. 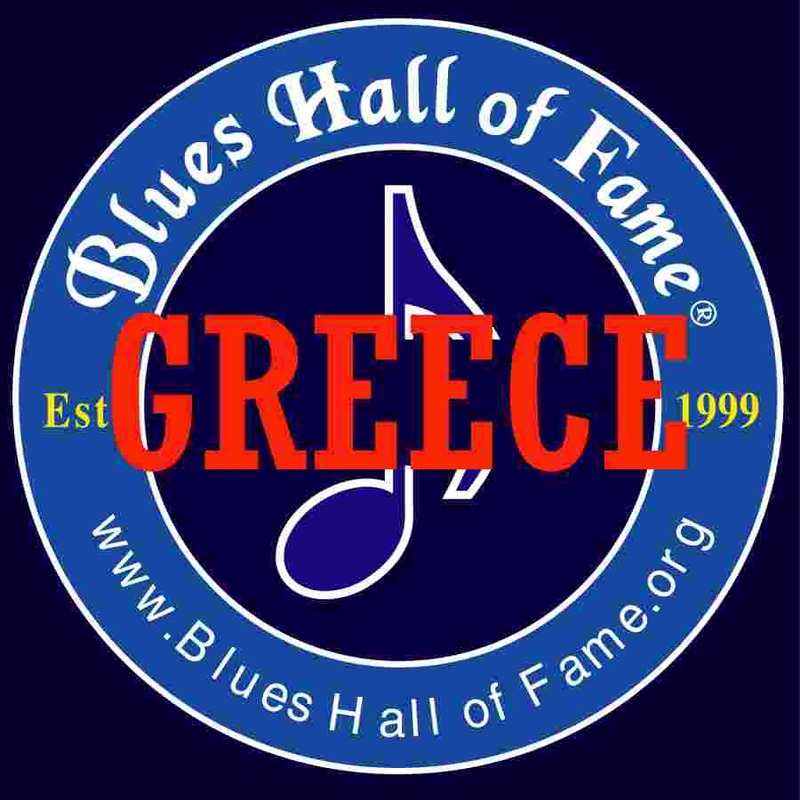 The Blues Hall of Fame ® includes inducted Local Blues Artists of Greece. The Blues Hall of Fame ® includes inducted Local Blues Artists of Iceland. The Blues Hall of Fame ® includes inducted Local Blues Artists of Ireland. The Blues Hall of Fame ® includes inducted Local Blues Artists of Netherlands. The Blues Hall of Fame ® includes inducted Local Blues Artists of Norway. The Blues Hall of Fame ® includes inducted Local Blues Artists of Poland. The Blues Hall of Fame ® includes inducted Local Blues Artists of Portugal. The Blues Hall of Fame ® includes inducted Local Blues Artists of Slovenia. The Blues Hall of Fame ® includes inducted Local Blues Artists of Spain. The Blues Hall of Fame ® includes inducted Local Blues Artists of Sweden. The Blues Hall of Fame ® includes inducted Local Blues Artists of Switzerland. See & Hear Legendary, Master and Great Blues Artists of Europe. . . . . European, Blues Hall of Fame ® . . . .
England: Yes we have listings of Local Blues Artists here. Finland: Yes we have listings of Local Blues Artists here. Germany: Yes we have listings of Local Blues Artists here. . . . . .. . . . Greece: . Yes we have listings of Local Blues Artists here. Switzerland: Yes we have listings of Local Blues Artists here. Please List the Legendary, Master & Great Blues Artists of Europe their Web Site or Email Address, and any Reviews or Comments. The European, Blues Hall of Fame ® Blues Artists of Europe inducted into the Blues Hall of Fame ® includes: Blues Artists of Albania, Blues Artists of Armenia, Blues Artists of Azerbaijan, Blues Artists of Austria, Blues Artists of Belarus, Blues Artists of Belgium, Blues Artists of Bosnia & Herz, Blues Artists of Bulgaria, Blues Artists of Croatia, Blues Artists of Czech, Blues Artists of Denmark, Blues Artists of England, Blues Artists of Estonia, Blues Artists of Finland, Blues Artists of France, Blues Artists of Georgia, Blues Artists of Germany, Blues Artists of Greece, Blues Artists of Iceland, Blues Artists of Ireland, Blues Artists of Netherlands, Blues Artists of Norway, Blues Artists of Poland, Blues Artists of Portugal, Blues Artists of Slovenia, Blues Artists of Spain, Blues Artists of Sweden, Blues Artists of Switzerland.